India, the seventh largest country by area and second most populous country in the world, is located in South Asia. It is known for its incredible cultural and commercial wealth. It has one of the fastest growing economies in the world, but still faces immense challenges with poverty, malnutrition and adequate public healthcare. Kodaikanal is located in southern India in the district of Tamil Nadu. It is known for its pleasant climate, sweeping mountainside views and its rich flora. It isn't uncommon to see monkeys swinging from the trees or hear birds chirping in the distance. As a result, Kodaikanal has quickly become a spot for local tourists to seek refuge from the heat of the lowlands and enjoy a peaceful mountain vacation. Despite the increase in the local economy due to tourism, many families still struggle to make ends meet and bring home less than $2 a day, all the while leaving their children in the care of teachers at local crèches. Kodaikanal, or "The Gift of the Forest" in Tamil, is a hill station located in the mountains of the Dindigul district in Tamil Nadu. Despite the global attention Kodaikanal receives for its beauty, the health system has failed to show significant progress and a number of social, political and economic factors have inhibited the community’s development. We began by partnering with the Betsey Elizabeth Trust. We learned, we adapted, we have grown. We partnered with additional crèches and opened a rural clinic. We live and breathe healthcare in the area and implement programs and services based on the actual, current needs. Despite the global attention Kodaikanal receives for its beauty, the health system there has failed to show significant progress and a number of social, political and economic factors have inhibited the community’s development. In recent years, globalization has rapidly changed the face of this community. Ever-increasing numbers of international corporations, factories, and businesses have found a home in Kodaikanal; this economic growth has come at the expense of the local population, who often find themselves without jobs to support their families. Most men and women work in the fields and on the dangerous roads of Kodaikanal as day laborers, performing jobs that require intense physical labor with little reward. The average day laborer makes around 100 rupees a day, which is less than $2.50 in US Dollars to support an entire family. 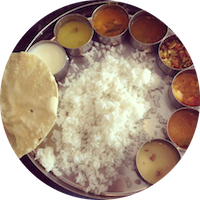 Most children in these families eat only white rice, and in many cases, even that is not available. Since parents must work during the day to support their families, young children are often left in the care of grandparents or older siblings. In collaboration with Bethania Trust, FIMRC creates better health services and educational opportunities by working with three crèches in the community. A crèche is a combination school, day care center, and health center for children between 2 and 5 years old, which provides basic shelter, food, education and care. FIMRC currently supports three crèches that were selected after conducting a field study to assess the living standards in terms of economic stability. When the community’s children enroll in the crèches, the family’s older children are able to return to school instead of caring for their younger siblings and grandparents are relieved of the task of caring for mobile toddlers. 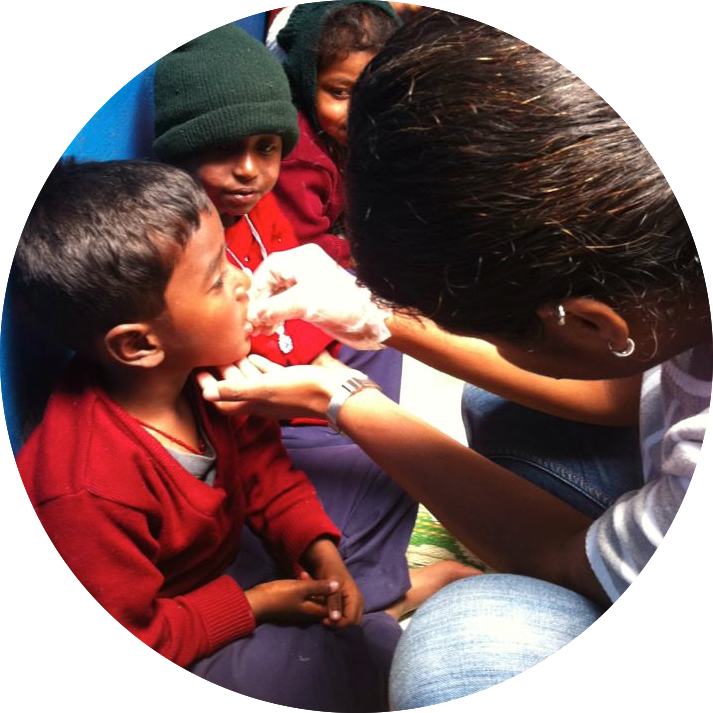 Project Kodaikanal provides comprehensive health care for every child in the crèches on a weekly basis, where in a doctor visits all crèches to do routine checkups and treat the sick children. Complete anthropometric measurements are documented to track the health status of each child at the end of the month. Children that need hospital visit are reimbursed on a case by case basis. In addition to a Health Tracking System for all crèche children, food supplements are provided to each crèche as a booster to their already existing meal plan to ensure the children meet the daily required allowances of calories. In the Kodaikanal community, FIMRC helps raise awareness in the community through weekly health education sessions with youth and women's groups on important issues such as malnutrition, infectious diseases, maternal and child health care, HIV/AIDS transmission and other public health problems. Based on need and funding, FIMRC is actively working with a diverse group of organizations such as local hospitals, primary health and rehabilitation centers and schools to provide medical attention to people who are unable to access or afford medical treatment otherwise. In addition, we now provide medical services in our rural clinic three days a week. The clinic is open to the entire community and comprehensive care, focusing not only on the acute issue but also on prevention. Creative solutions to difficult problems has been key to our work in Kodaikanal. By partnering with local crèches, we find creative ways to tap into a community that oftentimes finds both the mother and father working during the day. After listening to the crèche teachers, parents and community members, we have reshaped our program and expanded services. With the support of our volunteers, we dedicate our resources to three main areas of focus: clinical services, health education and special initiatives. Below are a few examples of our work at Project Kodaikanal. Nurses are a huge component of what makes FIMRC's work possible, and so we wanted to celebrate their impact for National Nurses Day! Nurses are employed at many FIMRC sites, supporting both clinical and health education programming. They often run several of the programs on site, and we couldn't keep it together without them! Their efforts do not go unnoticed, and below we've highlighted the differences and similarities between two nurses that work in different corners of our FIMRC world. 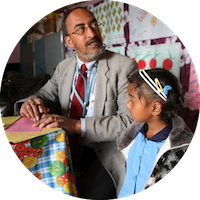 This article published in the American Academy of Pediatrics Journal is an example of why it’s important for us to operate with volunteers from various backgrounds. 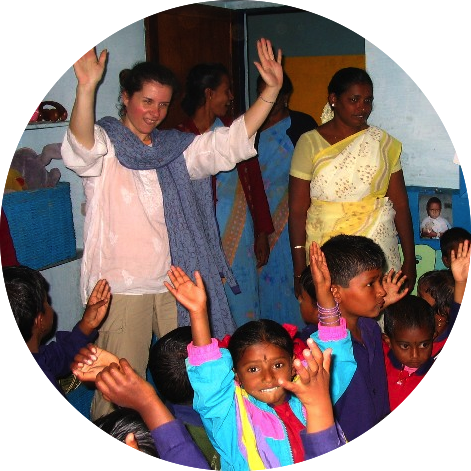 Dr. Catherine Spaulding, a 4th year resident in Internal Medicine and Pediatrics at Georgetown University recently served at Project Kodaikanal in Tamil Nadu, India. She shares many insightful reminders in this journal, on Our Role in Public Health: Taking a Global Perspective. Finding an opportunity to serve overseas can be fairly easy. However, it requires extra effort for a volunteer to identify an international service program that truly keeps a community's best interests in mind. Here is a list of eight ethical practices for intentionally-minded volunteers. Use these tips to ensure your efforts abroad are sustainable, helpful, and conscientious. The volunteer experience at Project Kodaikanal allows exposure to a number of different initiatives based on our on-going programming and partnerships. Whether you're giving a lesson on gastrointestinal illnesses to crèche teachers, attending one of ten women's group meetings to teach about women's health, or spending the afternoon taking vital signs in our rural clinic, your efforts allow us to better serve the residents of Kodaikanal and the surrounding communities. Over the course of your trip you'll receive an unfiltered experience in health care field work abroad, and learn about the tremendous impact that even one person can have. At our end, so as to maximize your contribution, we will tailor your experience based on current needs, your interests, training, and amount of time that you spend with us on-site in Kodaikanal. Wondering about the logistics of volunteering? Click below for more information on flights, activities, accommodations, transportation, trip cost, and more!